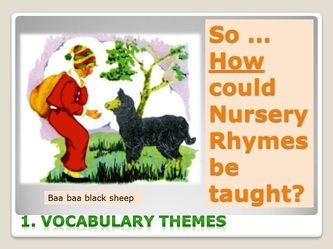 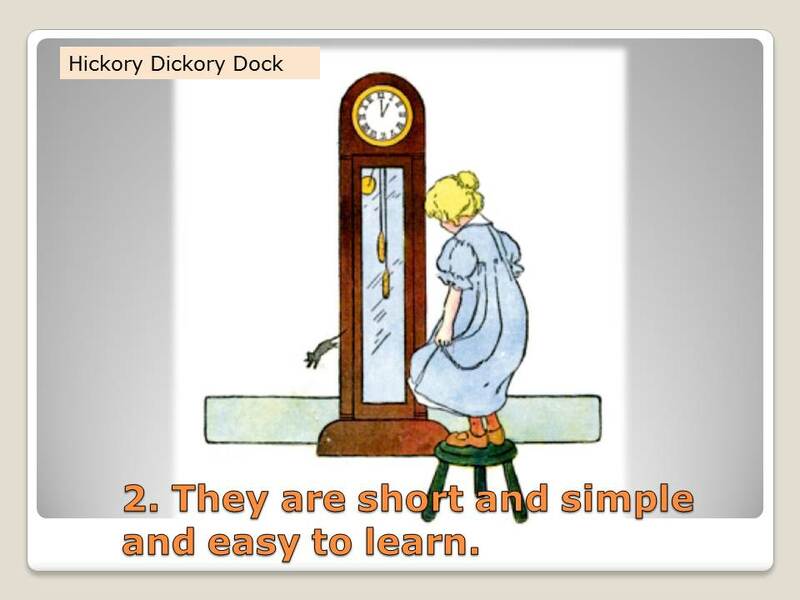 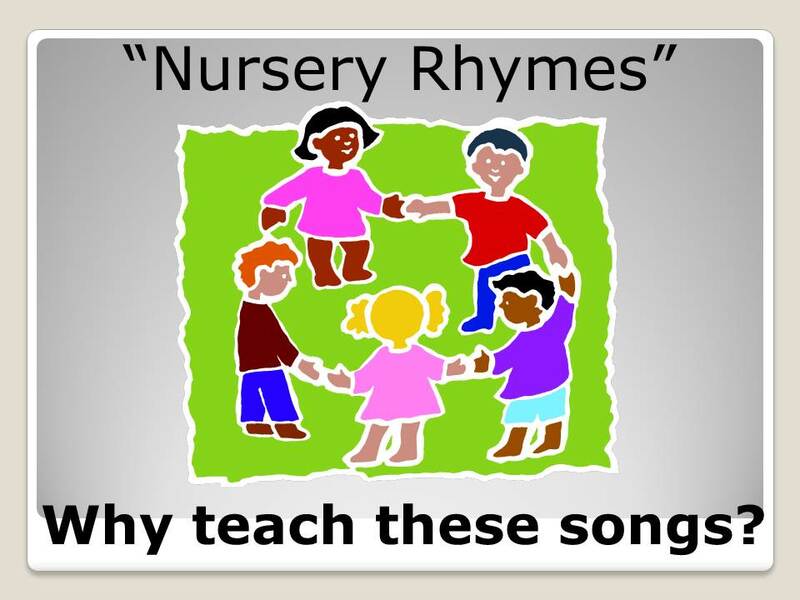 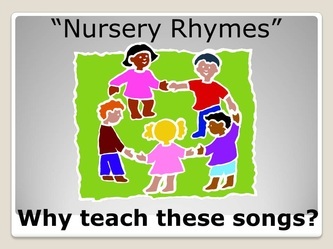 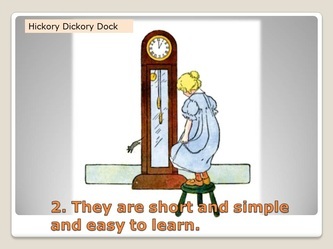 How many Nursery Rhymes do you know? Sometimes people get confused between actual Nursery Rhymes and modern day children's songs and rhymes from sources such as TV shows. 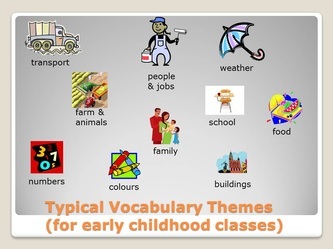 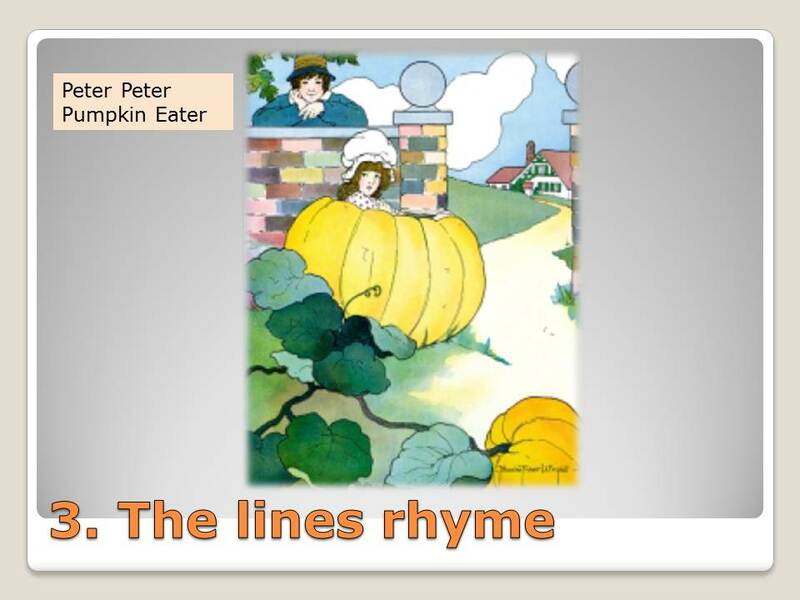 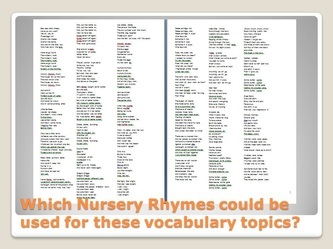 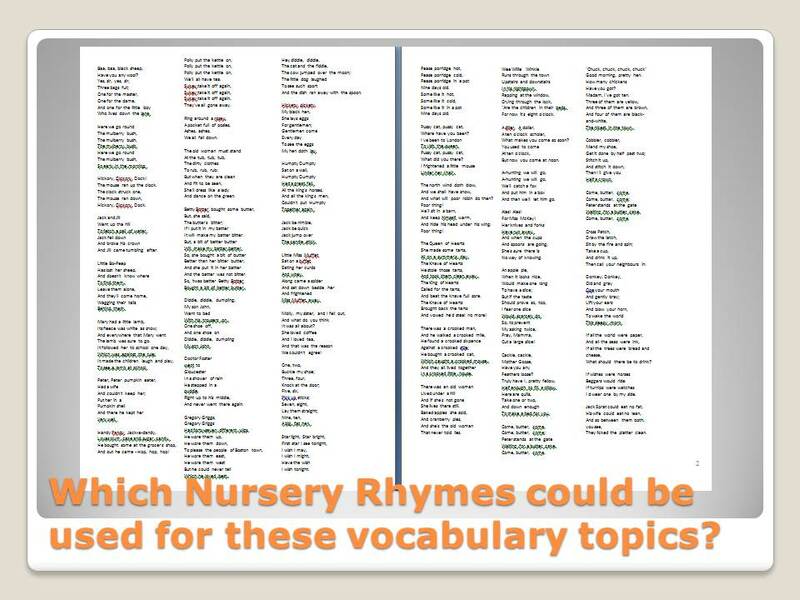 Here is a downloadable Word file containing more than 60 nursery rhymes. 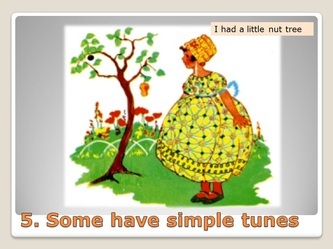 Some of them have tunes and some of them have actions, and some of them are just very rhythmical little poems. 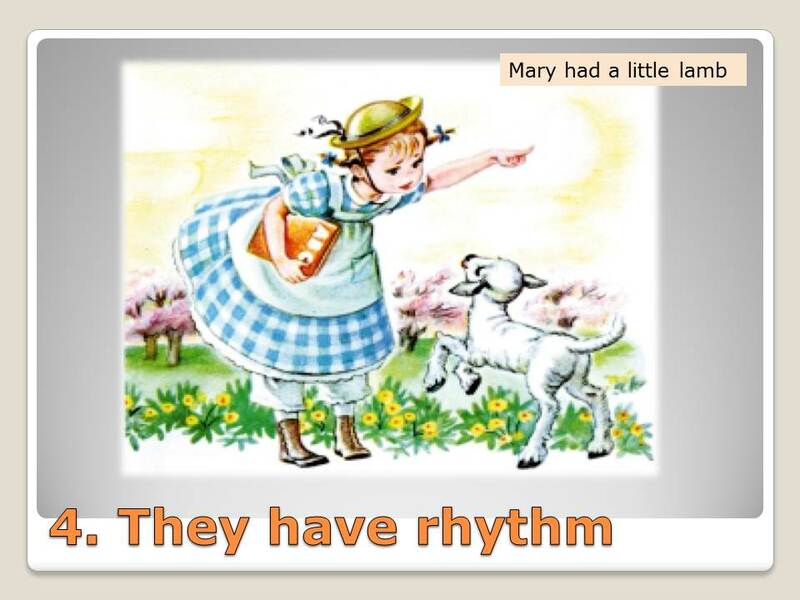 These little rhymes originated in a very specific era of British history, were created as political comment, and are often greatly misunderstood. 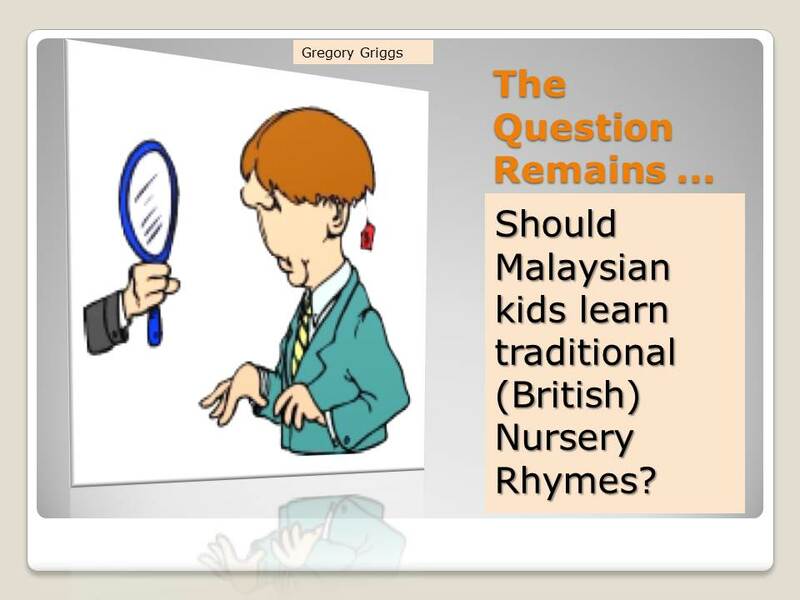 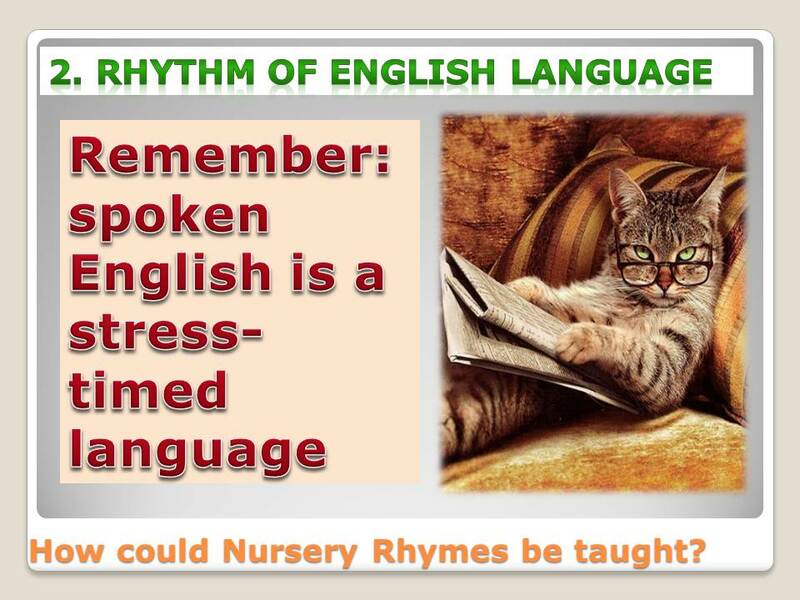 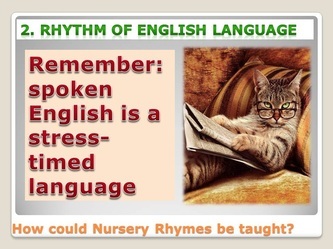 Yet we call them "nursery" rhymes and teach them to young children. 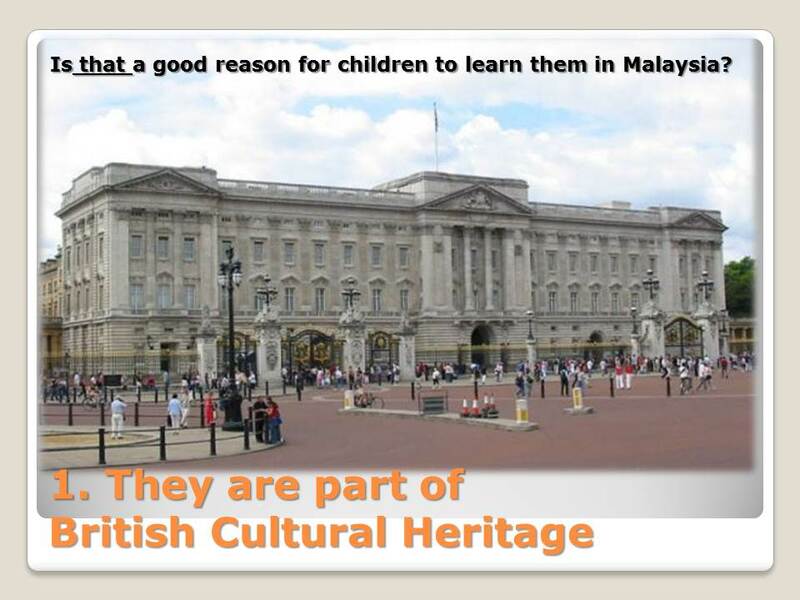 So - why teach them? Some of the tunes, at least, are included in the new KSSR year 1 English Text Book, so they will continue to be used for years to come.